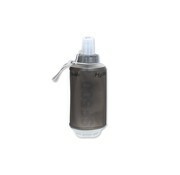 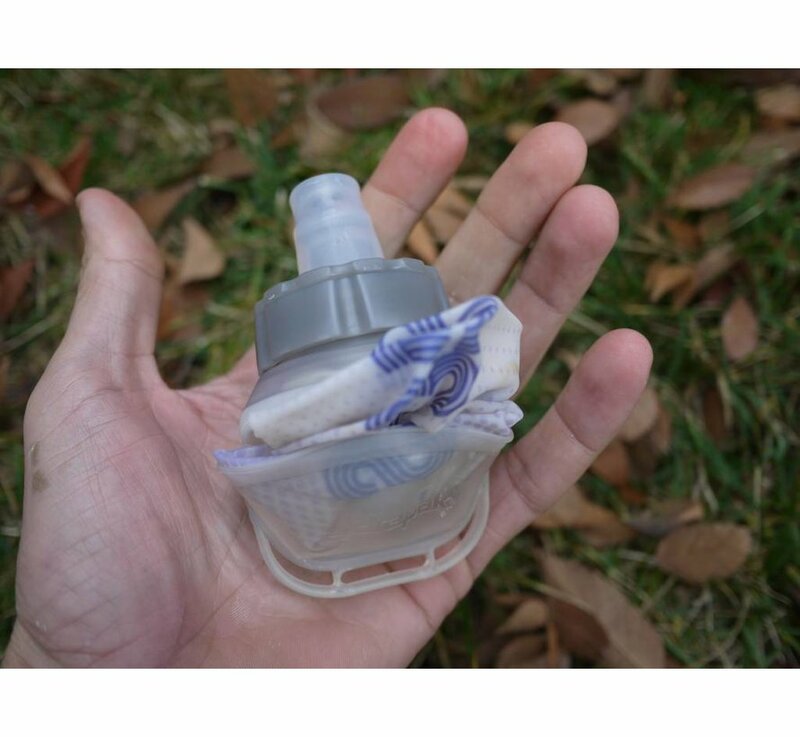 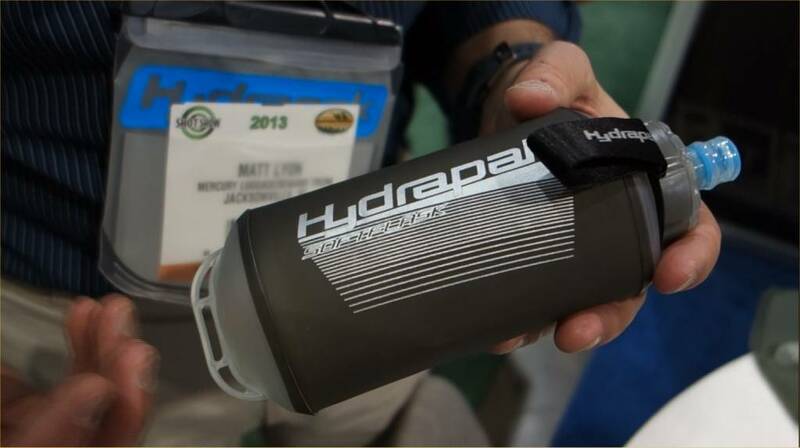 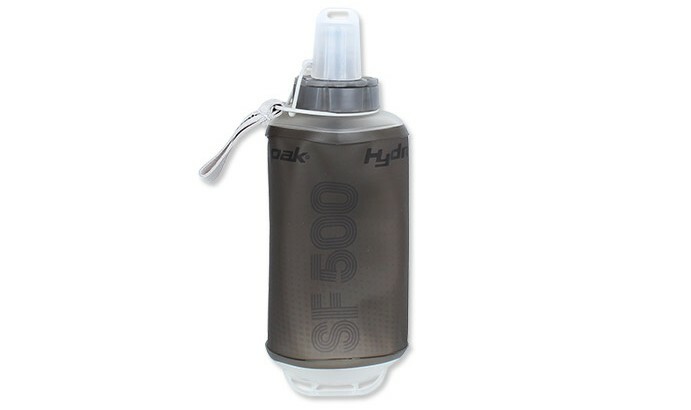 Hydrapak SoftFlask 500ml (Smoke Gray). 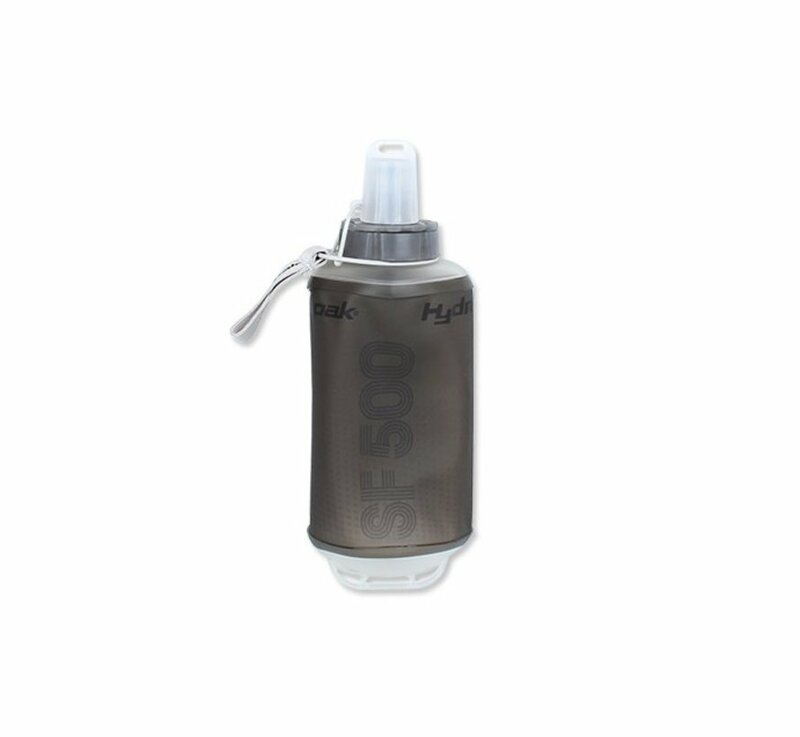 The award winning collapsible SoftFlask™ is an easy to use hydration flask and packs tightly for efficient storage and transport. 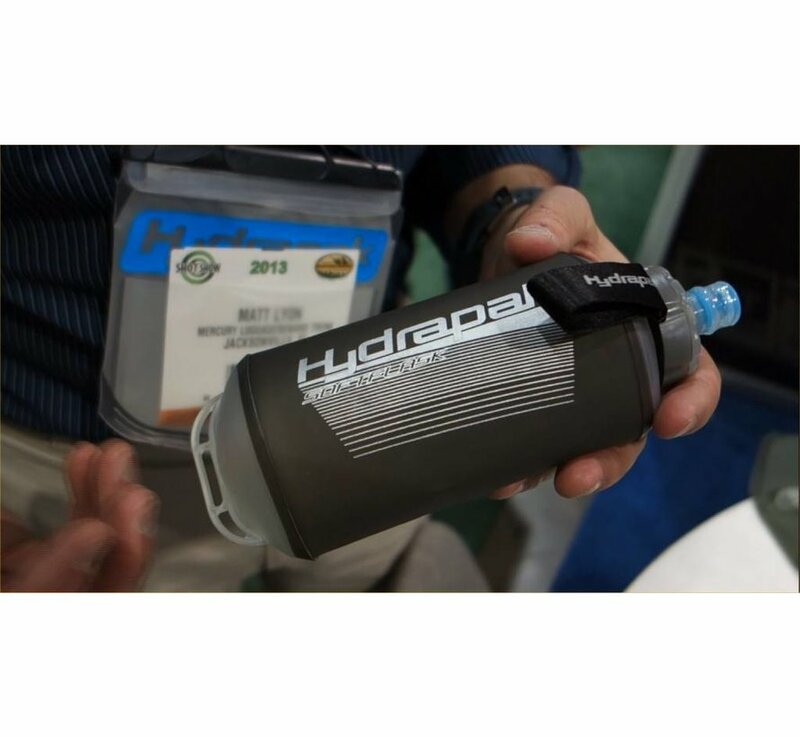 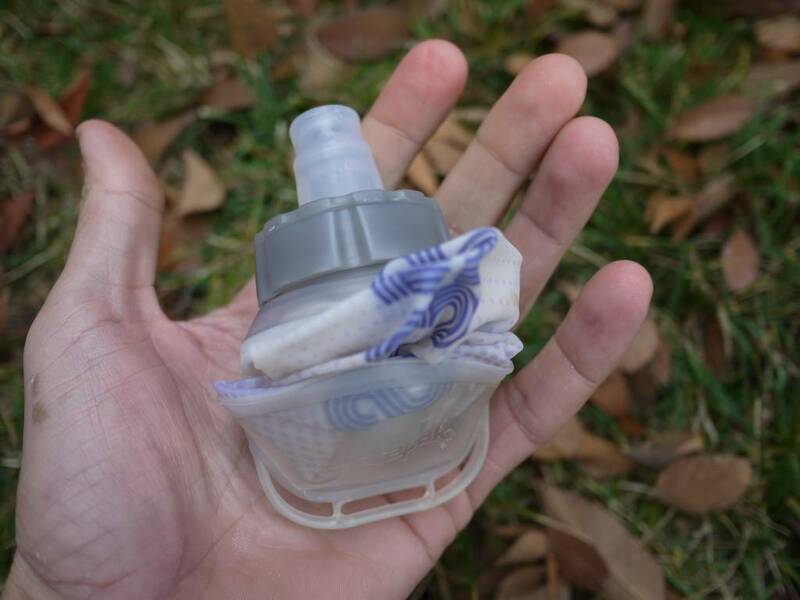 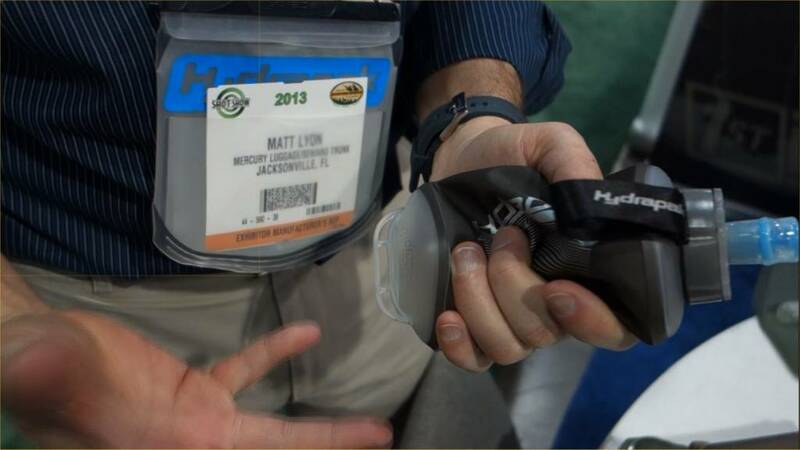 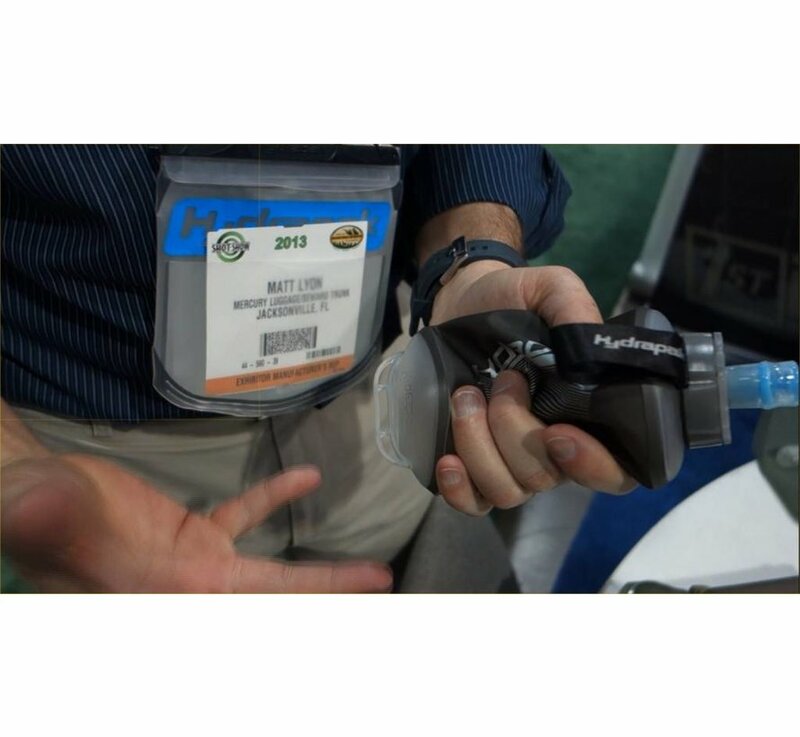 The SoftFlask has a molded top and bottom and incorporates a wide opening to accommodate a high performance bite-valve with twist locking mechanism.